Congratulations to Joe Moore from Winscombe who passed his Practical Driving Test first time on Monday 21st May 2018 with just 4 minors at Weston-Super-Mare driving test centre. All the best from your Driving Instructor Andy Skyrme and all the team at Starfish Driving. Well done! Jaz with her Practical Driving Test Pass Certificate. Congratulations to Jaz Binding from Winscombe who passed her Practical Driving Test with just 4 minors on Wednesday 22nd March 2017 at Weston-Super-Mare driving test centre. All the best from your Driving Instructor Andy Muir and all the team at Starfish Driving. Well done! 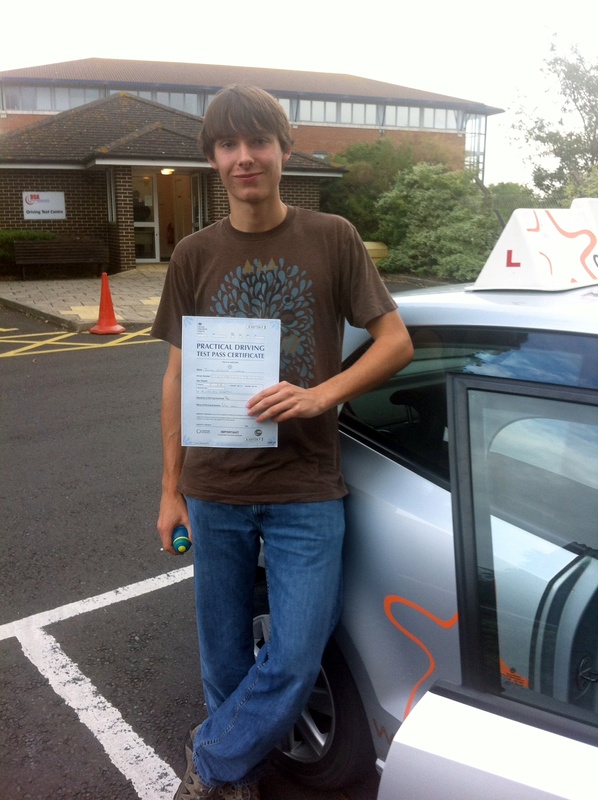 Reuben with his Practical Driving Test Pass Certificate outside Weston-super-mare Driving Test Centre. Congratulations to Reuben Lyons from Winscombe who passed his Practical Driving Test first time with just one minor on Monday 6th March 2017 at Weston-Super-Mare driving test centre. All the best from your Driving Instructor Andy Skyrme and all the team at Starfish Driving. Great drive! Congratulations to Damien Migocki from Winscombe who passed his Practical Driving Test first time with just 7 minors on Monday 11th July 2016 at Weston-Super-Mare driving test centre. All the best from your Driving Instructor Andy Muir and all the team at Starfish Driving. Great drive! 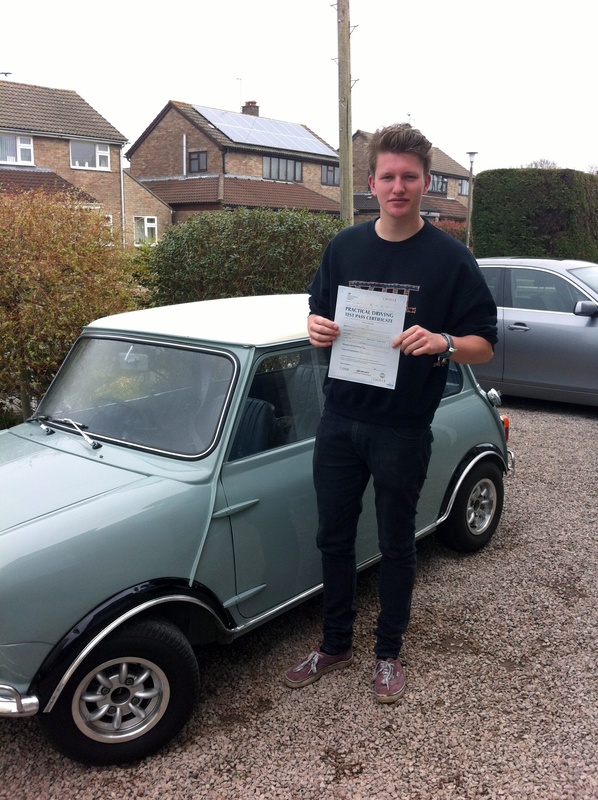 Harry with his Practical Driving Test Pass Certificate somewhere in Winscombe. Congratulations to Harry Moore from Winscombe who passed his Practical Driving Test first time on Tuesday 7th April 2015 with just 3 minors at Weston-Super-Mare driving test centre. All the best from your Driving Instructor Andy Skyrme and all the team at Starfish Driving. Now on with the serious business of driving that amazing Mini. Congratulations to James Lomax from Winscombe who passed his Practical Driving Test first time on Wednesday 8th October 2014 with just 3 minors at Weston-Super-Mare driving test centre. All the best from your Driving Instructor Andy Skyrme and all the team at Starfish Driving. Great drive, now on with Pass Plus training? Congratulations to Nathan Lee from Winscombe who passed his Practical Driving Test on Tuesday 30th September 2014 with just 5 minors at Weston-Super-Mare driving test centre. All the best from your Driving Instructor Andy Skyrme and all the team at Starfish Driving. Great drive, knew you could do it. 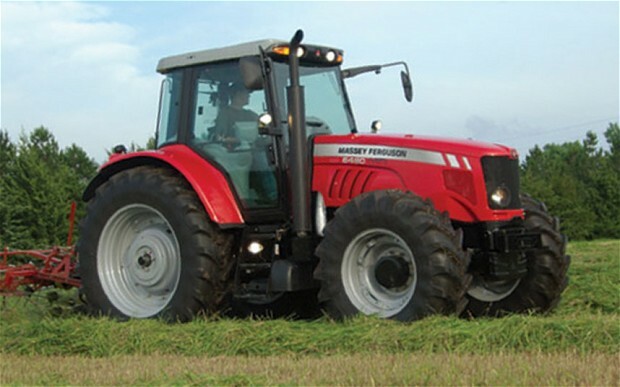 Now on with Pass Plus training?